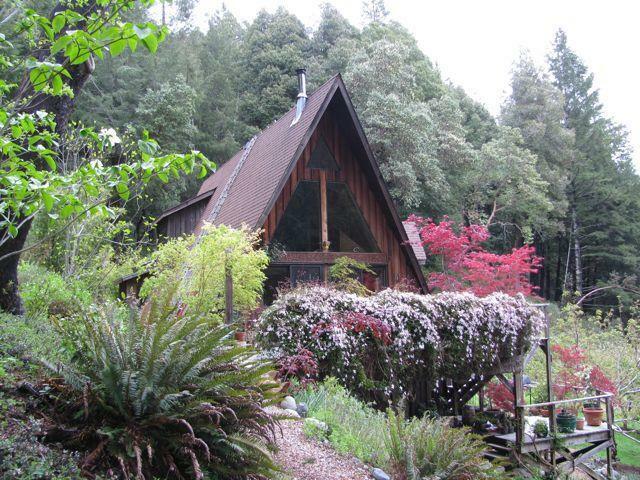 Piece of Paradise!Permaculture homestead on 10 acres surrounded by the Kings Range National Conservation Area wilderness, in the heart of the Lost Coast, with paved county road access! Main home is a sweet A frame with great use of space and lots of unique touches. 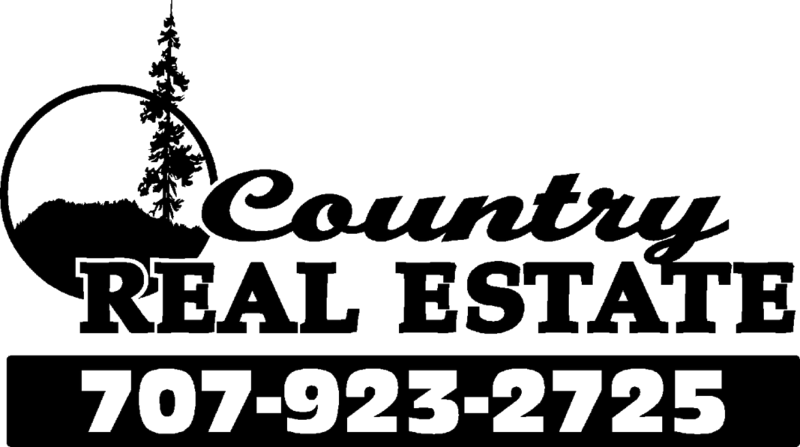 Home features excellent natural light, views, hardwood floors, mosaic tile, custom trim, Trex decking, and attached greenhouse with indoor/outdoor bathroom. Second home is a loft style cabin perfect for guests or rental . Extensive landscaping, winding pathways, flowering gardens, large mature producing orchard and wood fired hot tub. Near hiking trails, camping, beaches. This is a must see!